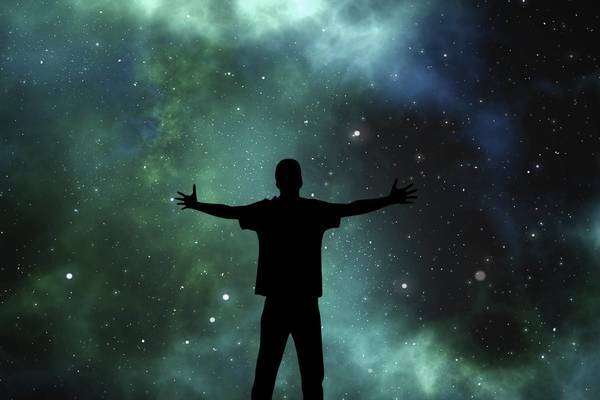 This MOOC explores how physics and philosophy have changed our perspective on the nature of the universe, matter, and mind over time. How do you like the course 'Question Reality! Science, philosophy, and the search for meaning'? This online course explores the physics of atomic coherence.